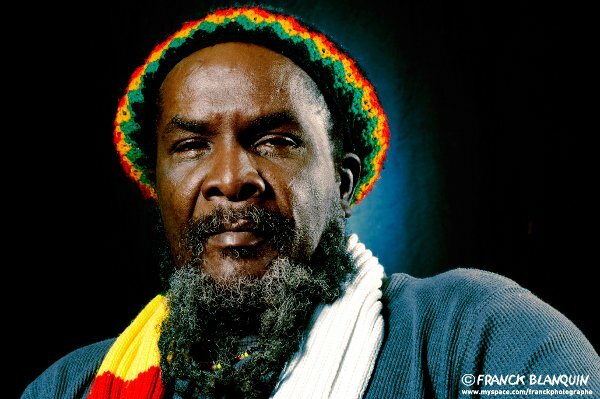 "Each of my albums always has a song made specifically for and about Africa"
Pablo Moses was born Pablito Henry in 1948 and grew up in the Vineyard Town area of Kingston. 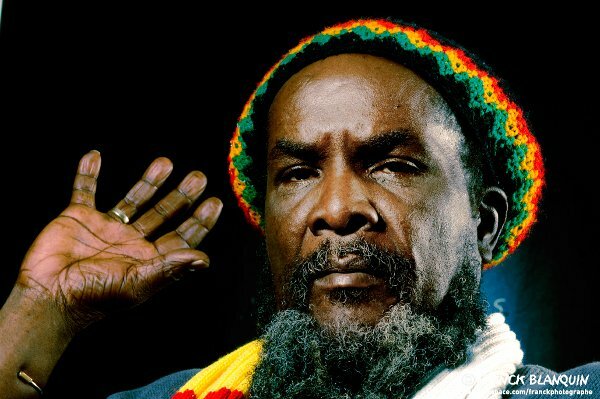 He became a professional musician late in life and cut his first LP 'Revolutionary Dream' in 1975, including the herbal celebration I Man A Grasshopper, recorded at Lee Perry’s Black Ark studio and produced by Geoffrey Chung. 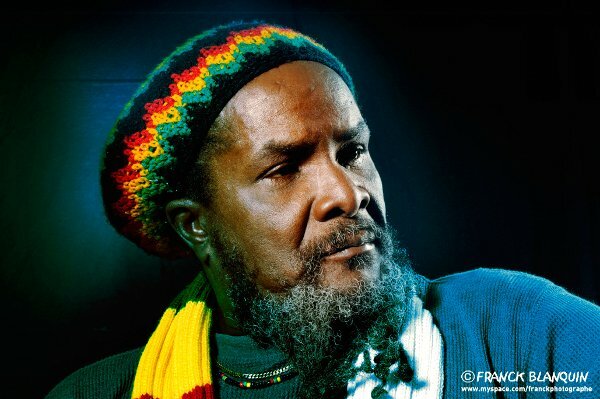 Following the release, he decided to enroll at the prestigious Jamaican School Of Music to further his education, before cutting two albums, 'A Song' (1980) and 'Pave The Way' (1981), produced by Chung and Clive Hunt – a duo he would work with into the 1990s. 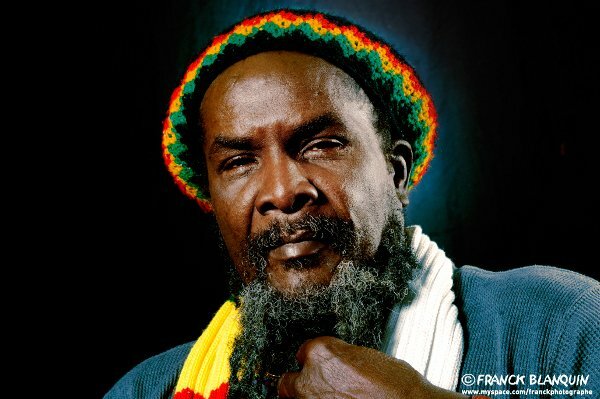 When roots and overt Rasta themes retreated into the background from mainstream reggae music, Moses continued as a politically conscious singer; his outspoken views often expressed in a beguilingly subtle and non-confrontational singing voice. Unforeseen circumstances led to over a decade's silence between 1998 and 2010, finally broken by 2010's 'The Rebirth'. 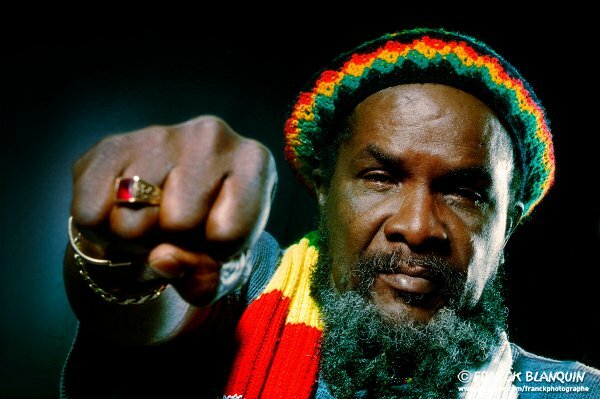 Angus Taylor caught up with this fascinating underground intellectual shortly after his performance at Rototom Sunsplash in Benicassim. Despite the media scrum for his attention, Pablo was happy to talk at length about his life and career. Last year you released your first album in over ten years – The Rebirth. Why such a long gap? There were various things that happened – change of distribution companies and recording companies. And also about four or five years ago I went through an accident where I hit my head and was in a coma for four days. A blood vessel burst in my head and I had to have a serious operation where a lot of people thought I would die. But because of the love of the people and the love of the music and the spirit of Jah I survived. So I think that’s why I put out the new album and called it the Rebirth. For a long time not putting out anything, and also surviving that accident I thought it was only adequate that I call my new album that. You also spoke a lot about Jamaican history in Harrison Stafford and Roger Landon-Hall’s documentary Holding On To Jah. Is that a subject you’re interested in, and, if so, why is history so important? I think that history should be important not just to me but to everyone. The sustenance and the prolonged life of all individuals is based on history. You have to think about your ancestors and you also have to think about what happened before. I think that it’s important that we talk about those things, especially the occurrences in Jamaica from that time until now. 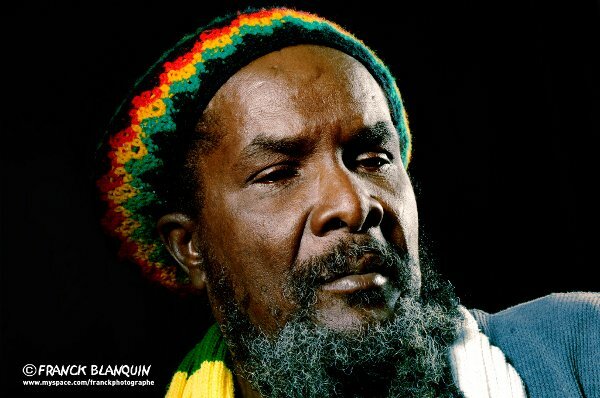 I mean, I was born in 1948 so I have seen a lot of things that have taken place in Jamaica: changes and manifestations of different governments; different manifestations of corporate Jamaica and how they handle and how they handled the Rastafarians; how they fought and discriminated and victimized Rastafarians coming through; how the prominence of Rastafarianism came in the Seventies. And, from that, the world was able to see that Rastafarians have certain potential where a lot of people had been saying, “Oh, they’re lazy. They all have their dirty hair and they don’t wanna trim”. And when I look and see the same people who were fighting against our Natty – they’re Natty now! And they claim they are doing dancehall music to try to make it look like it was dancehall and corporate Jamaica that made people be aware of Jamaica. So you don’t agree that dancehall can take credit for keeping Jamaica in the public eye? 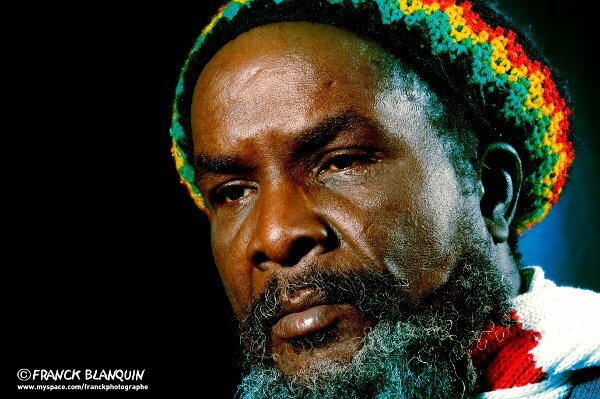 It’s the hard work of Rastafarians that really made Jamaica a success in the face of the world. From Bob Marley, from Peter Tosh, from Ras Michael and the Sons Of Negus and the Nyabinghi days until now, I am fortunate enough to be a participant on this journey. 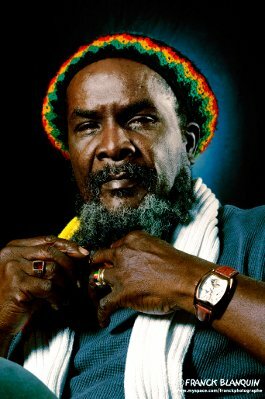 So I give thanks to Jah that I am here as a witness who saw what went on and what is still going on and what is expected to go on. The spirit of Jah is working and all over the world Rasta is growing. And everyone that fought Rasta, now a lot of them are saying they are Rasta too! And they are even using Rasta as a commercialization too unfortunately, in order to diminish the potential and power of Rastafarians. 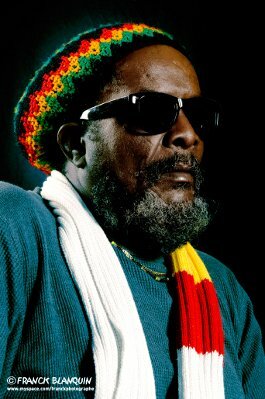 But with people like myself and lots of young roots reggae Rastafarian artists that are coming right now, the sustenance of roots reggae will continue for a long time. So which modern artists do you admire right now? You have some little youths like Tarrus Riley. I think he’s on the right path. Luciano is one who I haven’t heard much about recently but he’s still on the scene. Unfortunately not all of them are original. I love to be totally original. 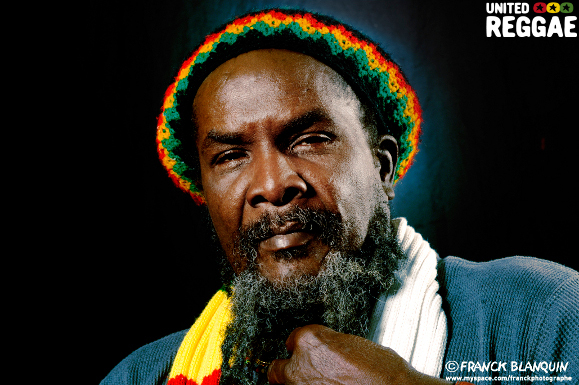 I think it good to be original because with that originality you can make the roots reggae music have more power. 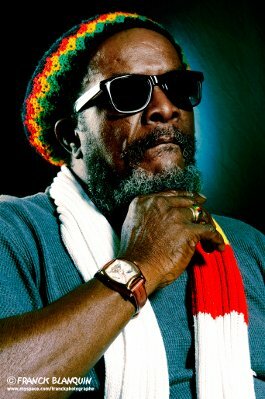 But when you do it on other [well used] rhythms I think it diminishes the power and the creativity of roots reggae music. Yes I. Two and a half years I was there. I should have stayed longer but unfortunately there were bills and my career, and as I was into my thirties by then it was only appropriate for me to go back into the business. What did you learn in your time there that you didn’t know before? I went there basically to deal with some of the fundamentals of music: groupings and awareness of the different modes and progressions. I also learned about blues and did some rock stuff and some jazz. The course I was doing was for the Afro-American department which dealt mainly with jazz, rock and blues as well as roots reggae. 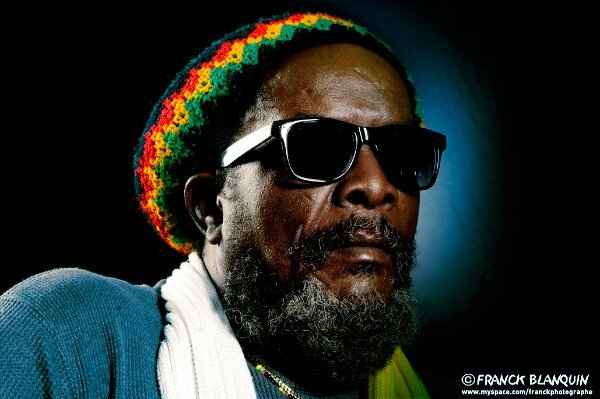 So it was an opportunity for me and it was good because in those days, in the seventies, with the new democratic socialist government which came in with the PNP gave Rastas the chance to come out of the gully and out of the wilderness and bushes to show their potential. And the music that was played in those days was not just songs that you “pay-to-play” but songs that have positive potential. So I was fortunate to be in that era at that time. 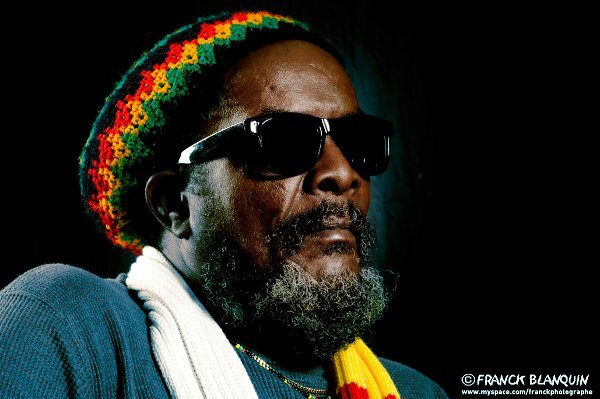 Today at the University Of Reggae talk here at Rototom, The Abyssinians and The Mighty Diamonds were asked the question: why don’t more roots reggae groups go to Africa? As an artist who has been to Africa, what do you think of this question? It’s not a matter of us not wanting to go to Africa. Because I’ve been to Africa but I’ve mostly been to East Africa. I have never been to West Africa which is my dream.I have been to Chibuti, I have been to Reunion Island, I have been to Mayotte Island. 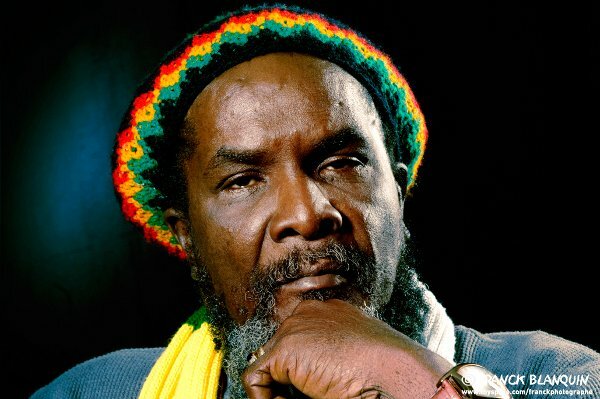 So I don’t think it’s because we as roots reggae artists don’t want to go to Africa – it’s because the opportunity has not arisen for us to go there and perform. Let’s face it – in order to go to Africa on your own you have to have money to pay for the ticket, and coming from Jamaica it’s not cheap. It’s an expensive ticket. But this company I am working with now, Music Action, have promised to work out ways for me to go to Niger, Mali and Ghana, so hopefully next year I’ll be there. I’m just praying to Jah and it would be good if I could go there because most of my ancestors in Jamaica came from that section of Africa – Senegal, Ivory Coast and so forth. And I would love to go through all of Africa: South Africa especially, and I would love to go to Zimbabwe and really see what’s going on. And of course Angola because I once sang We Should Be In Angola. But I’m always singing songs about Africa. Each of my albums always has a song made specifically for and about Africa. Finally, will it be another eleven years before your next album? No! You can expect another album by the year 2012 and then another one by 2014. I can guarantee that! I loved everything, very good information that goes on..